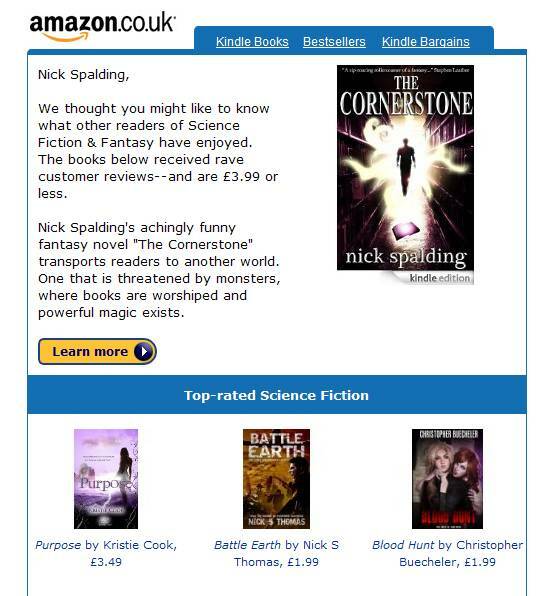 It's quite strange to have Amazon promote your own book at you, I can tell you...I was wondering why I catapulted into the UK top twenty yesterday. Now I know! Thanks for meaningful writing. Amazon is the one of the best Marketplace to sell your products in the USA, UK, Canada, Japan, and Germany. Kanhasoft is the #1 custom Amazon seller tools provider to manage inventory, orders, customer reviews, sales, and emails. Visit our site to know more about us.